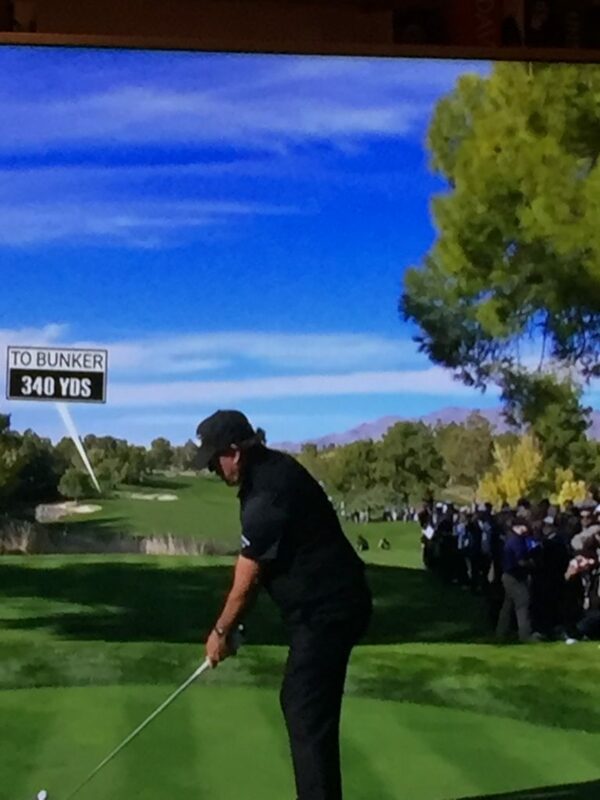 When Rory McIlroy suggested of ‘The Match’, the Tiger Woods/Phil Mickelson exhibition that took place in Las Vegas a couple of Fridays ago, that “15 years ago it would have been great”, that sentiment pretty much hit the spot. They have 19 major championships between them (Tiger holds a 14-5 advantage) but in the last 10 seasons they’ve won just two, both owned by Phil, and at the recent Ryder Cup in Paris they claimed a cumulative nil points. Tiger’s strong showings in the Open and the USPGA this past summer suggest that another major is not out of the question for him, but for both men their best days are well behind them, part of the reason the $9 million shoot-out was derided in many quarters. One newspaper dubbed their show the ‘Crass Course’, an accusation which could not be levelled at the venue. Shadow Creek was built in 1990 by Tom Fazio, with considerable input from his client, casino owner Steve Wynn. (An aerial view is shown on the home page.) It reportedly cost $60 million to create this rather marvellous masterpiece in the Nevada desert. The course record is a 12-under-par 60, shared by Fred Couples and…Tiger Woods. Not that the golf on Thanksgiving Weekend was of that calibre. Watching it unfold, Darren Clarke said: “We need a spark, we need something.” The former American basketball star, Charles Barkley, remarked in commentary: “This is some crappy golf.” And then it wasn’t. At the par-three 17th Woods chipped in to ensure Mickelson could not close out the match there before Mickelson eventually prevailed at the fourth extra hole. McIlroy was not the only golfer to talk the occasion down, some in stronger terms. Gary Player, winner of nine majors, said: “I don’t think Tiger v Phil is either relevant or cause-related at all. What a lost opportunity for all of golf.” Paul McGinley said: “The money is not adding to what they are doing. Mostly it is taking away.” Eddie Pepperell volunteered: “This is everything golf shouldn’t be doing right now. One man earning $9 million isn’t attractive. This putrid attempt at attention will turn out be futile for everyone.” Perhaps not for Mickelson’s bank manager but I can’t think such egregious excess will benefit the game even if a few charities did make some money, too. I doubt ‘The Match’ sent a great message to millennials that golf is the game for them. Let’s also not forget those oft-neglected folk, the beleaguered bookies. Earlier this year the US Supreme Court overruled a 1992 decision to prohibit sports betting in most states. Golf wants a younger audience, of course, but it would like a piece of the betting action as well. 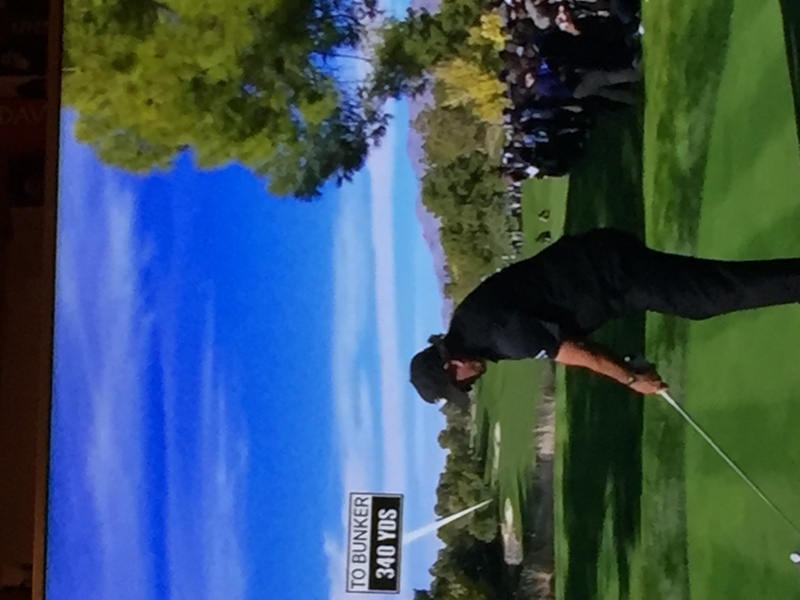 (Given his reputation as an avid gambler, who better than Mickelson to be the poster boy for that endeavour?) All this may end up being good news for Denise Coates, the founder and chief executive of Bet365, who we learned last month has to muddle through on an annual salary of £265 million. So that’s a heart-warming way to look forward to the future, isn’t it?